Here it is! 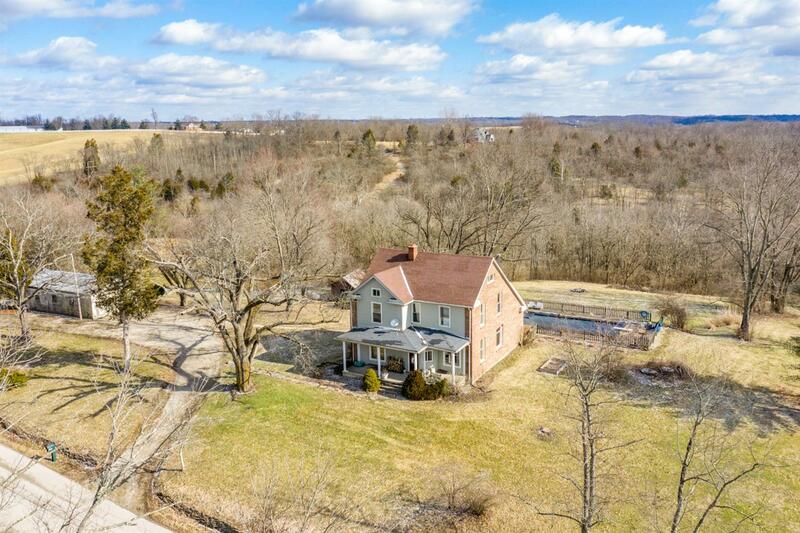 46+ acre hunter's paradise in Lawrenceburg Indiana! Established trails, food plots, & mineral sites. Managed for mature bucks last 7 years. Sanctuary ground on neighbor properties. 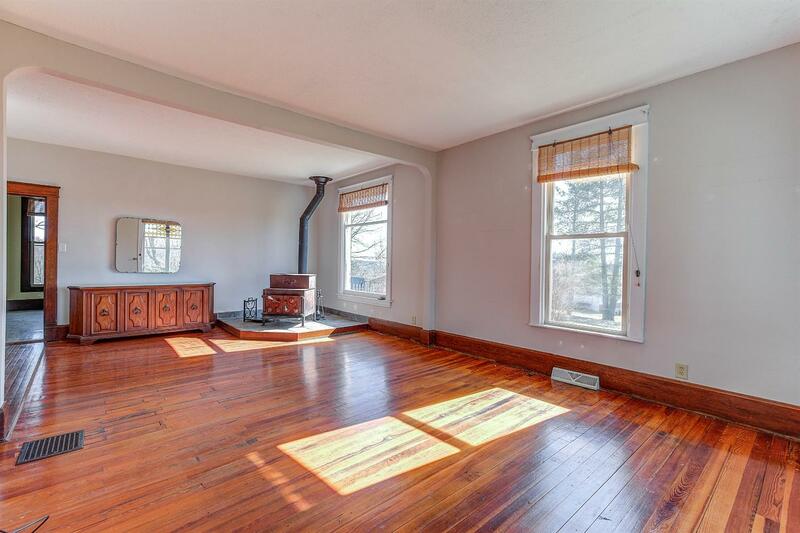 Lots of standing hardwood. 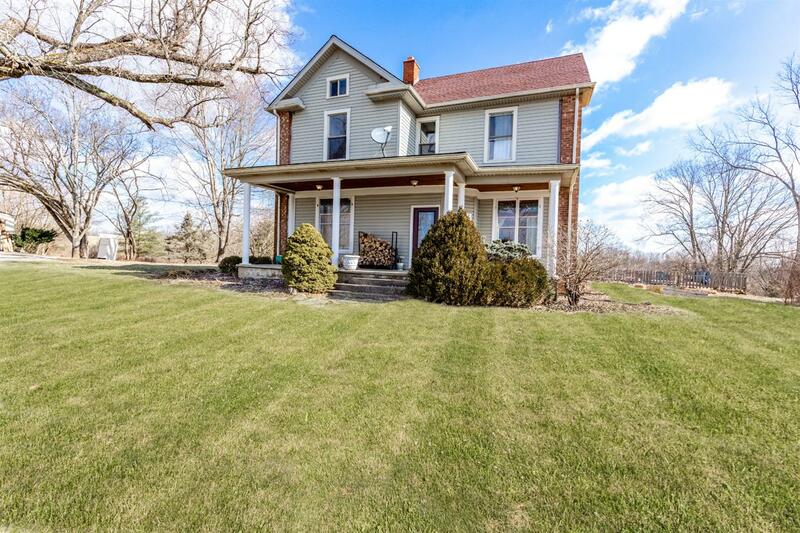 1910 built home, 5 BRs, 2.5 baths, 1st floor MBR, original hdwd flrs, spacious rooms, 32X16 inground pool. Minutes from I-275.